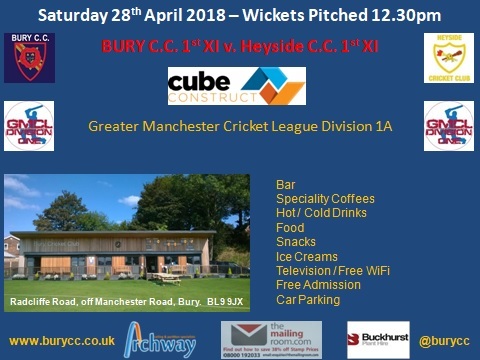 Saturday saw the 1st team host Heyside in the first ever meeting between the two clubs, and hoping to get their first W on the board after last weeks disappointing start to the season. The skipper won the toss and elected to bowl on a green, damp wicket. Things didn’t start well as too many bad balls were bowled and Heyside were going at 6 an over, then Gustav (give someone else a go) Nolte made a double break through in the 5th over and in doing so removed the Heyside pro Seyibokwe. This however didn’t stop the visitors playing their shots and were still going at 5s, but the next two wickets brought two early contenders of catch of the season, the first was by Jacob (make a meal of it) Ramsay and his one handed catch at mid-on and the second was by Matt (doesn’t stop talking) Donnelly who dived one handed in front of first slip. 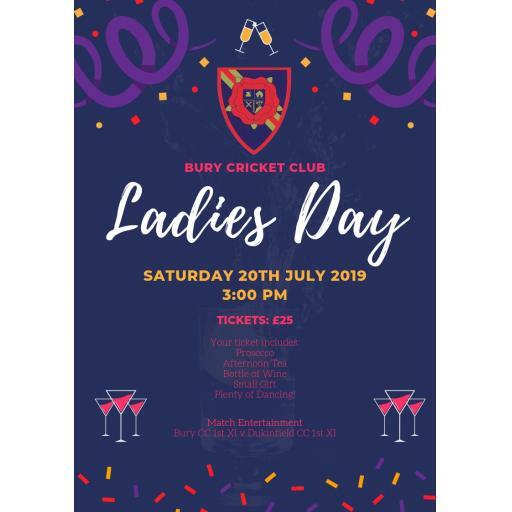 Heyside continued to attack but that just gave Bury opportunities and they were taken, the fielding was spot on this week with 6 catches and a run out. The host's pro Ahmed (where’s my visa) Banday picked up his first wicket for the club, but the star of the show was our overseas who finished with figures of 7-41 off 12.2 overs to take his tally of wickets to 12 in his first two games for the club, as we restricted the visitors to 149 all out. The hosts opened the batting with the skipper and pro and got off to a steady start even though Heyside’s exuberant appealing and cursing towards the pro saw the first warning of the season. The first wicket came when Bury were on 36 when the pro was alleged LBW, a partnership of 50 between Jon (jug evasion) Wiggans and Asif saw them to 86 before, like the pro, Wiggy was given LBW for 48. 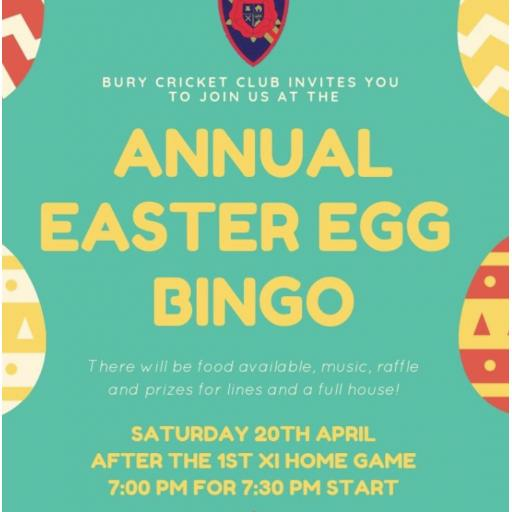 A mini collapse happened with a dubious LBW, a drag on and a run out but Asif steadied the ship and saw us over the line with a brilliant 46 not out to get Bury’s first win of the season by 5 wickets. 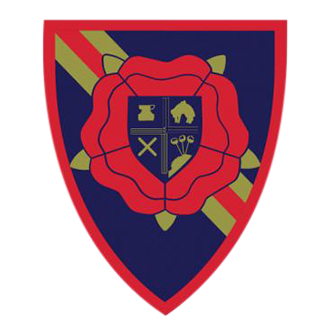 We don’t rest on our laurels and we will work hard during the week to try and rectify a few things ahead of our trip to top of the table Whalley Range on Saturday, and then against Premier League opposition Woodbank in the Per-Fit windows sponsored Derek Kay Cup round 1 on Sunday.